I love to read, and I love to share what I read (when it’s good) with others. These five books stand out as the best I read this year. Not all of them were new this year, but all of them were new to me, and I highly recommend each of them to you. There is still time to order them as a Christmas present for yourself. Or you could order them for someone else if you wanted to give them something awesome. It’s always risky to say “no other book does X better”, but in this case it fits. No other book on the subject of work and faith so well explains and sorts out what it means to work as unto the Lord, what a calling is, how to use the gifts God has given us, and how to work well. Tim Keller is my favorite living author because his books answer questions I didn’t even know I had but that needed answering any how. This one changed how I work and how I view what I do. 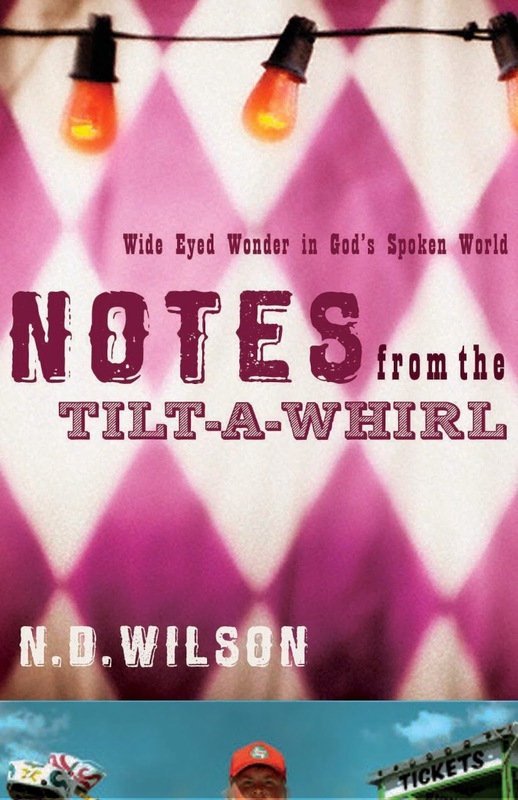 I’d heard rumors of Wilson’s writing prowess for a few years but never read anything of his. Oh. My. Goodness. As one co-worker of mine put it, “Nate Wilson is the writer we all wish we could be.” Pretty much. It is difficult to describe the way he uses words to paint pictures and open windows to ideas and realities and possibilities I otherwise could not have ever interacted with. He doesn’t argue his points: he stories them and manifests them. 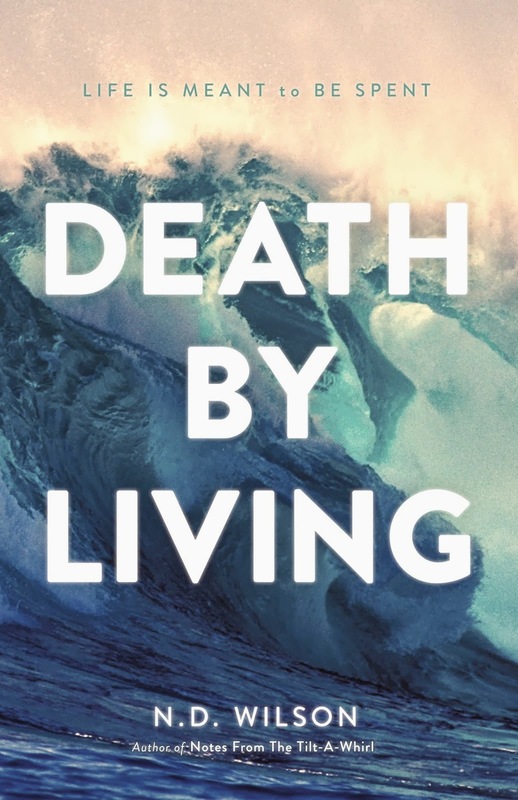 His writing is beautiful and funny and dry and transcendent all at once, and it will leave you wanting to be better. And that is the mark of a great book. 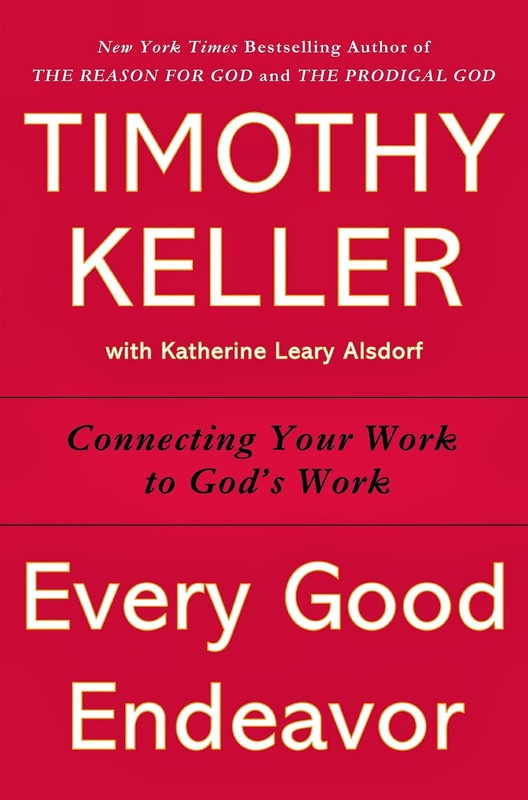 Lencioni is to business for me what Tim Keller is to faith. He is a master at sorting out problems and offering solutions in concrete, principled, unarguable ways. After having read many of his business fables and loving them, I see this as sort of his magnum opus. 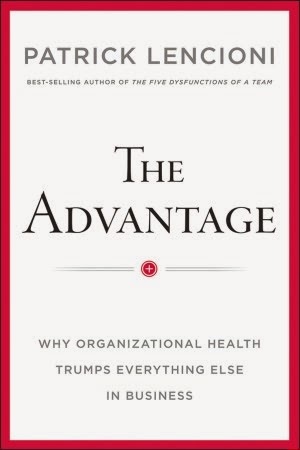 It takes the individual principles from those other books and synthesizes them into a concise, enjoyable, and powerful look at why organizational health matters more than any other facet of business. Every leader of every organization would benefit from reading this book. I actually read this one of Wilson’s books first and was blown away for all the reasons I listed above. Between the two of these he has put himself squarely on the “read everything this author writes” list for me. And that is avery, very short list comprised of one dead man and not very many living ones. Likely the lesser known of these authors, Anderson well deserves to be here. 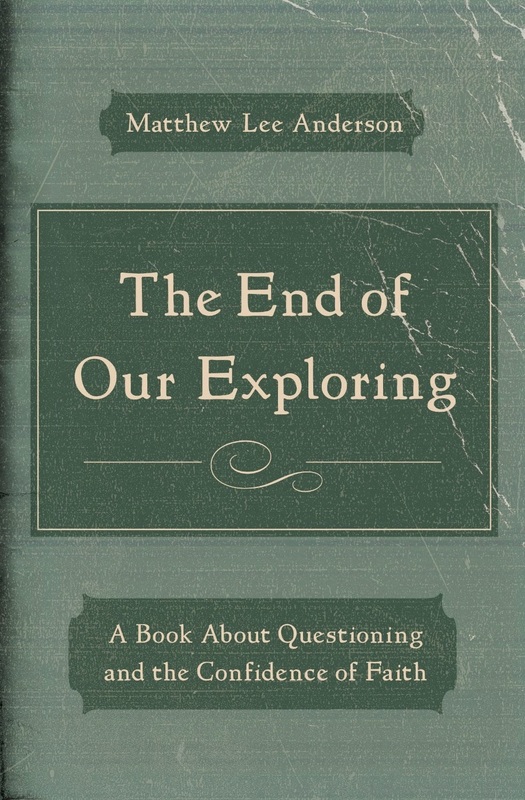 This little book is a powerful one, especially in our day of embracing doubt and questioning everything. Thoughtfully and thoroughly, Anderson explores what it is to ask questions well of God, life, and just about anything else. He pulls the skeptic and the one who fears questions both to a middle place where questions bear fruit in faith and life. As a questioner myself, I found this book to be enormously helpful and recommend it highly.